Browse: Home / lambhack – A very vulnerable serverless application in AWS Lambda. 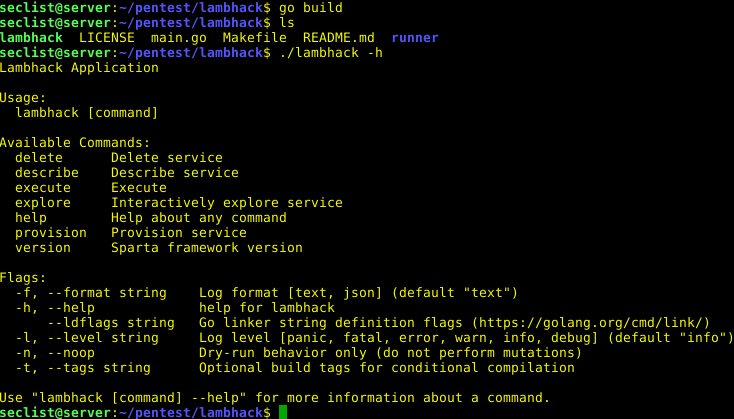 lambhack A vulnerable serverless lambda application. This is certainly a bad idea to base any coding patterns of what you see here. 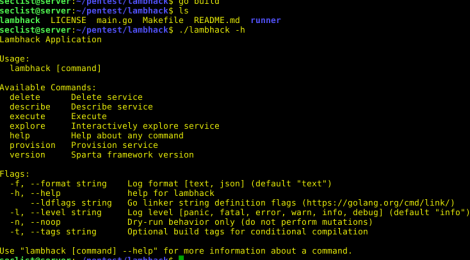 lambhack allows you to take advantage of our tried and true application security problems, namely arbitrary code execution, XSS, injection attacks aand more. This first release only contains arbitrary code execution through the query string. Please feel free to contribute new vulnerabilities. 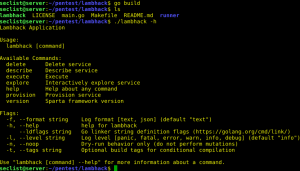 lambhack A vulnerable serverless lambda application. recommend setting up creds in .aws/credentials and using a profile called sparta with limited perms. ← Vanquish – Multithreaded scanning and enumeration automation platform.